Nancy Bates is THE artsist to watch in 2018. 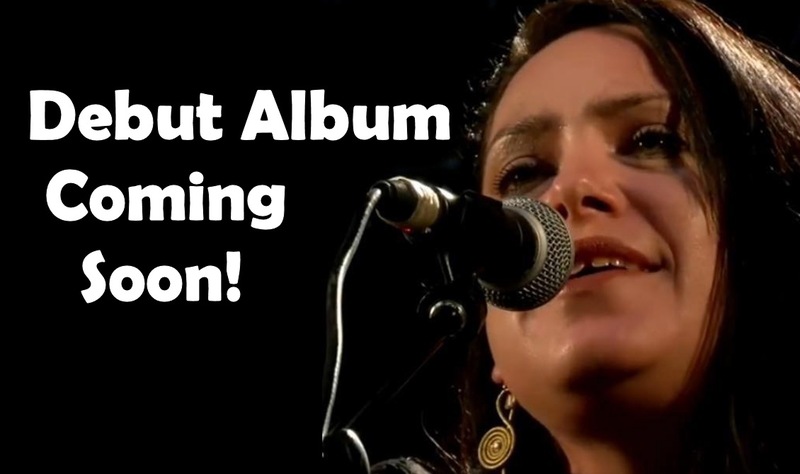 Considered one of the best singer / songwriters in Australia today by national treasure Archie Roach, Bates' upcoming release of her album 'For Your Love' is one of the most highly anticipated Australian releases. With such a rare vunerability, Bates bares herself through deep dived words, and a voice that can only be described as pure soul. 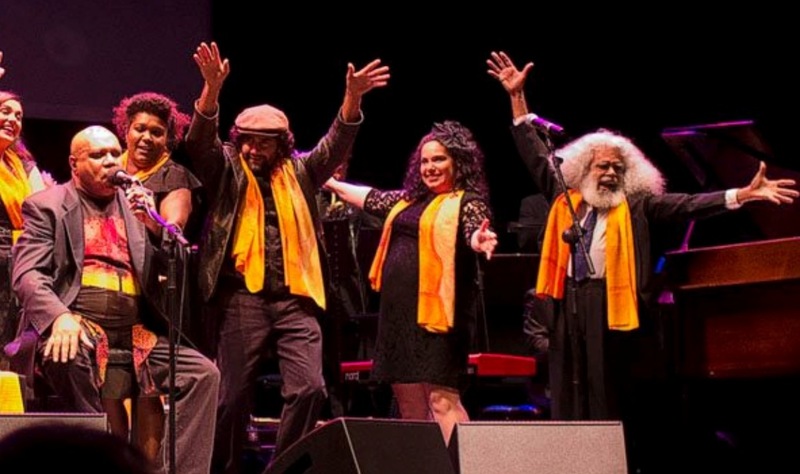 Emerging from the wings of Archie Roach after four years of touring as backing vocalist and rhythm guitarist, Bates musical growth is simply undeniable. Her songs are pure emotion, a gift to the human spirit. "We have waited patiently for this amazing flower to appear on the music landscape and blossom. She was well worth the wait! 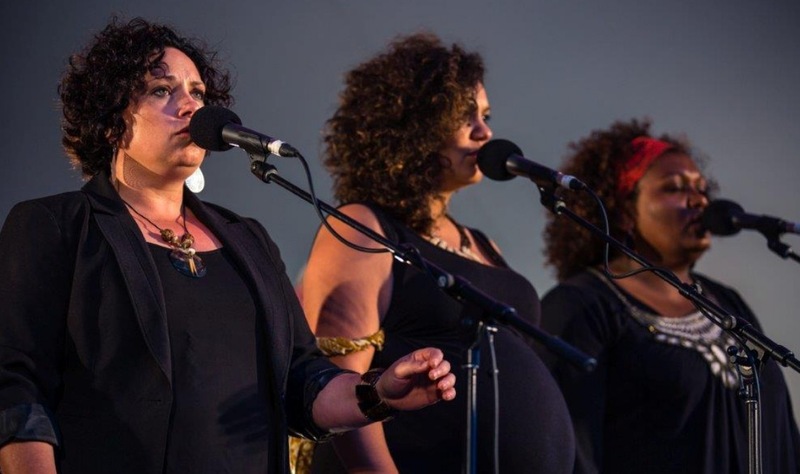 A proud and strong Barkindji Woman from New South Wales, Nancy Bates brings to Australia and the rest of the World a colourful blend of lyrics and music that we all yearn to infuse within our souls. Straight from the heart, sharing experiences of passion, yearning, lust, love won, love lost, pain and recovery. 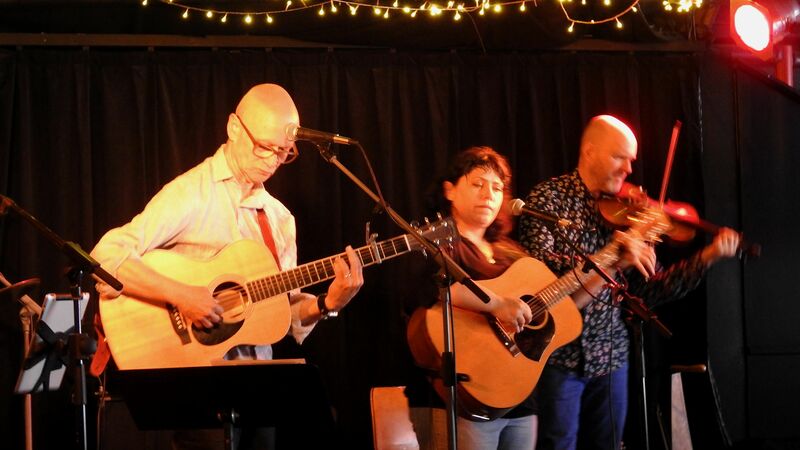 Her wonderful tones convey the story as it is meant to be told......savour the moment......."
"Alongside Archie Roach centre stage at a recent Let Love Rule concert was the sublime indigenous singer-songwriter Nancy Bates, who has been under Archie’s wing for the past few years. Her voice blended perfectly with his deep tones"